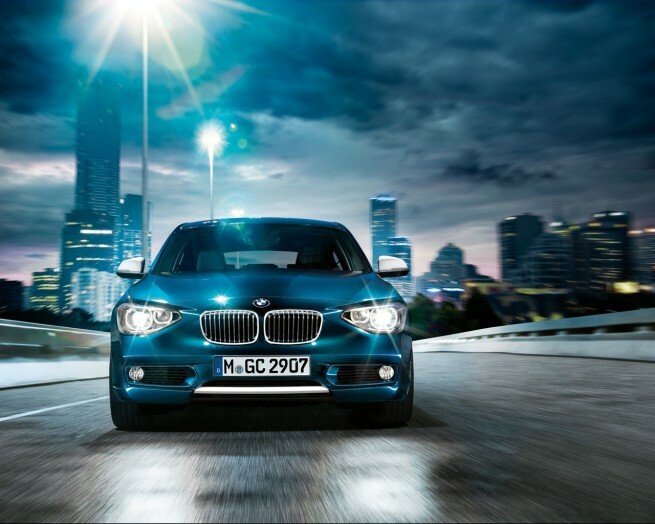 The 2012 BMW 1 Series coverage continues with the first wallpapers released by BMW. 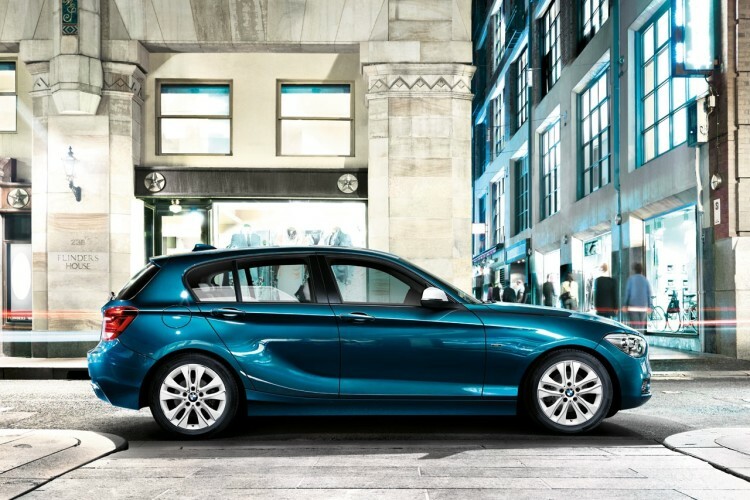 The new premium compact 1er was unveiled this past Saturday and it is fairly to say that the reactions from BMW community have been less favorable. 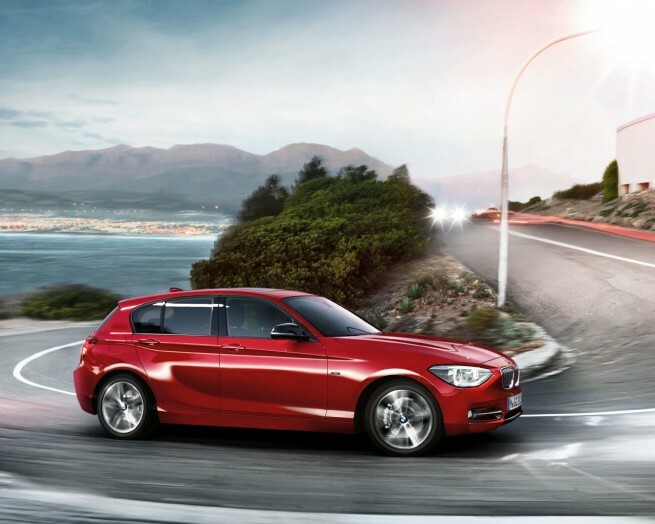 With a bold front-end design, the 1 Series continues the design language initiated by BMW with the new 7 Series. The front-end design resembles to a point the 5 GT, but with cues matched to the smaller body. At the back, the design is less controversial and more of an evolution from the previous E87 generation. The car is longer than the current 1er, with a good chunk of that extended length in the wheelbase (30 mm) and wider than before, not by much, but enough to make the interior feel more spacious. The gasoline motors seem to be a blend of old and new, they are 1.6 liter fours, not the new common 500cc per cylinder architecture, but both the 116i and 118i sport Valvetronic, Double-VANOS, Precision Direct Injection, and turbocharging. The diesel motors are 2.0L and appear to be part of the 500cc per cylinder family discussed at Innovation Day in April of this year which makes sense, since the diesel models in this car are the top sellers. To read the highlights of the new 2012 BMW 1 Series, read the following article.